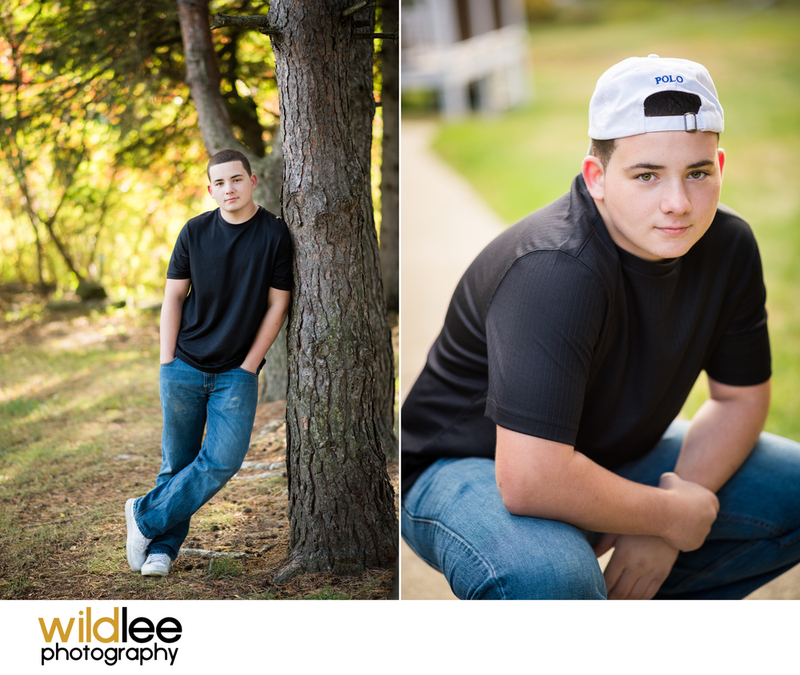 Zac is my first Senior of 2016 and of course was absolutely great to work with. I had the opportunity to work with his brother last year and wow they are both so chill! I think it is because they really aren't super into getting their photo taken so really, I think they are just hoping everything goes smooth so they can get through the experience! So knowing this, I really try and make my guys feel comfortable. I try and keep it simple and as natural for them as possible. Zac did great at this. We had the photos taken as his family's home. They had a great spot with some nice foliage in the background and I really think having a familiar place takes the pressure off. Plus, sometimes having the session NOT in a public place relieves distraction and we can get down to business which is taking amazing photos for them! I think Zac's pictures came out amazing and his eyes are just stunning! Although he's not certain what he wants in the future after high school (thinking possibly going into the field of criminal justice) I know he will be successful at whatever he does. Happy Senior Year Zac - enjoy it!